ALL UTILITIES AND INTERNET INCLUDED!!!! 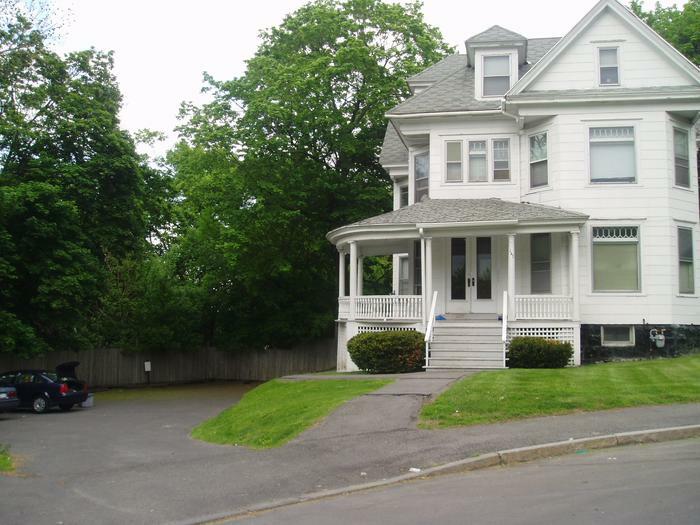 Large updated apartment in historic building. Two full baths! 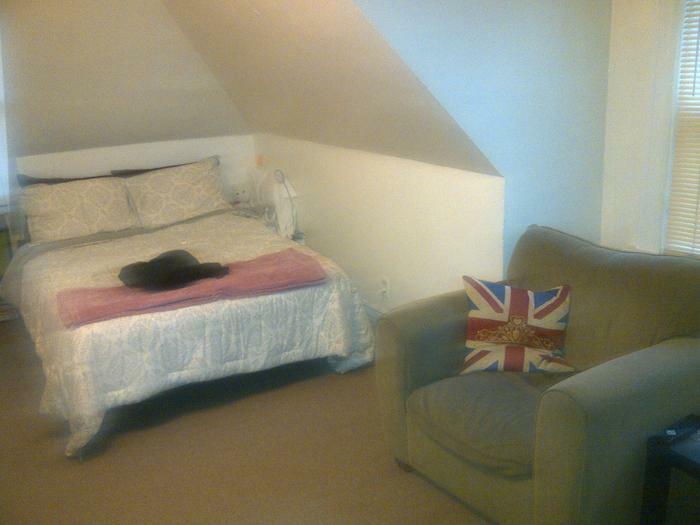 Furnished, Parking, laundry and HUGE bedrooms! Close to Drama, Hospitals and Whitman. 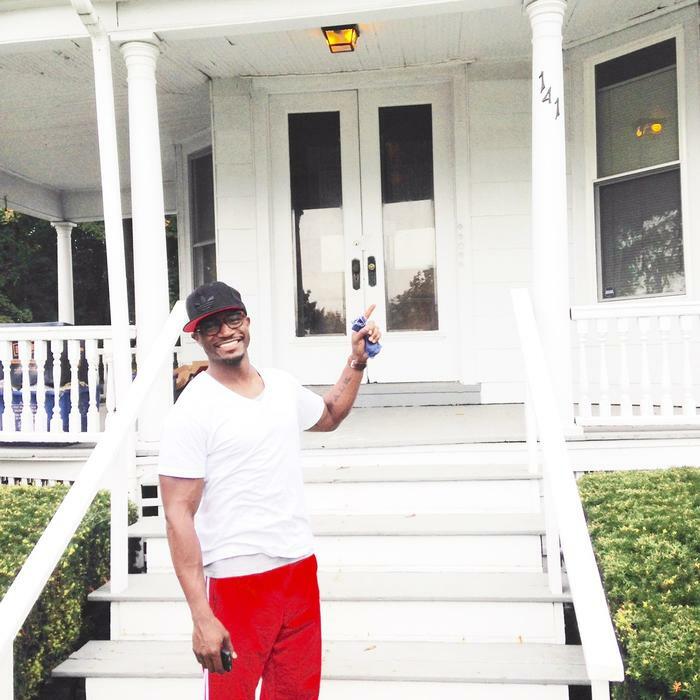 Taye Diggs lived here as an undergrad!